Boosting your Web Development Career! The web has been around for many years now, but the real advancements and innovation from it are being seen this last decade. Everything just seems to have gotten better and more productive as both programmers and technology put efforts into creating some fundamental standards everyone would follow to work on the web. In this guide, we inspect the most important aspect of the modern web, programming languages, which form the core of every single web page we see on the internet every day. 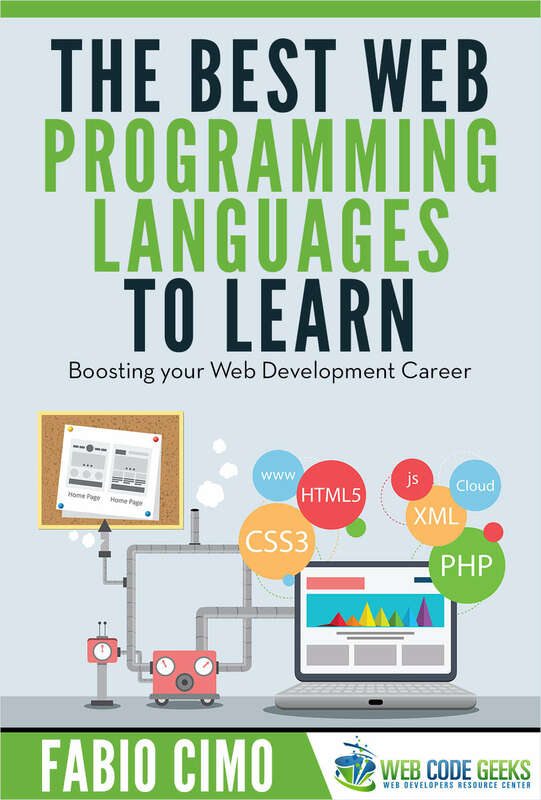 Specifically, we’ll have a look at some of the best programming languages a developer should have knowledge of in order to make an impact on their lives (either personal or professional).